The sheer magnificence and beauty of Kundan catches the eye the moment someone sees it. 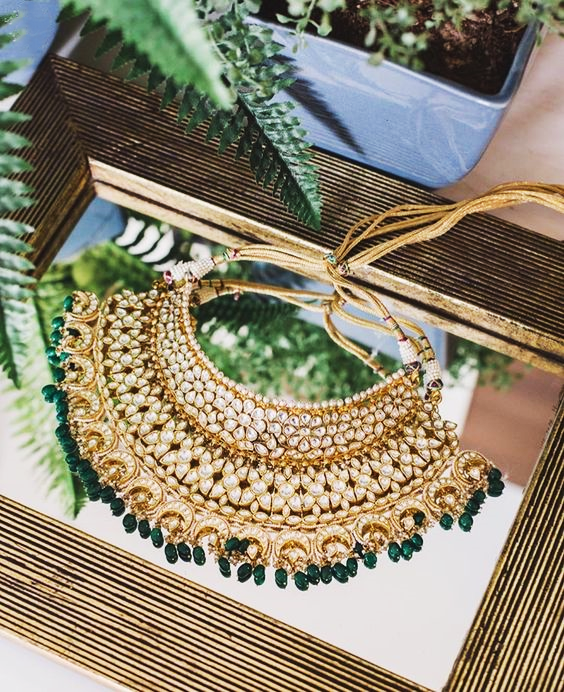 Whether it’s a maang tikka sitting on your forehead or a hefty choker gracing your neck, nothing compares to the queen-like elegance that Kundan jewelry drapes you in. 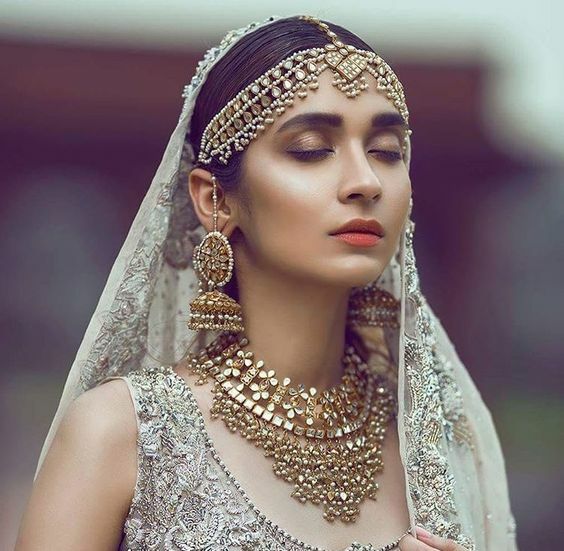 You might still not realize the royal status that this particular jewelry held in the Mughal era. The truth is that this beauty easily accessible to us today was a luxury and a symbol of supremacy. The enchanting jewelry is still a rage today with the same awe-inspiring presence as before. 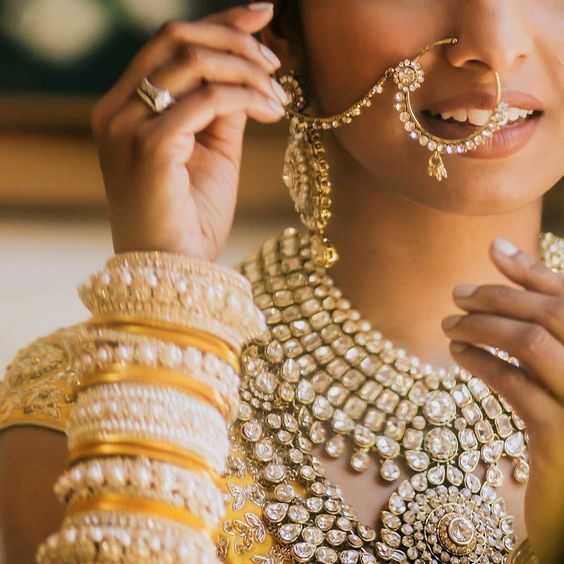 But what actually is Kundan jewelry? And what’s the process that makes it so attractive and get-my-hands-on-it type of jewelry? Scroll on to find out. The word ‘kundan’ means to refine gold in pure molten form. It ruled the royals for more than four centuries during which it prospered especially during the Mughal era. 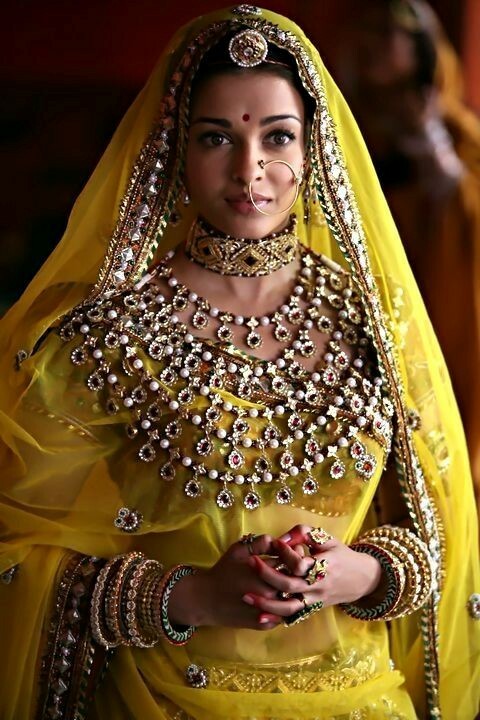 The most perfect example of Kundan jewelry can be seen in the Bollywood movie Jodha Akbar in which they have used Kundan jewelry extensively! The Rajhastani and Gujrati jewelry makers were high in demand that time, famous for working with Kundan. Kundan jewelry is not about the gold but about the stones. The process includes a gold frame that is shaped like a cup, and which holds the stones in it. This step is called Ghaat. Moving on, the next step is Paadh which includes the filling of ‘laakh’ that sets the stone in its place. Khudai is the third step which covers the ‘laakh’ with a thin film of gold. 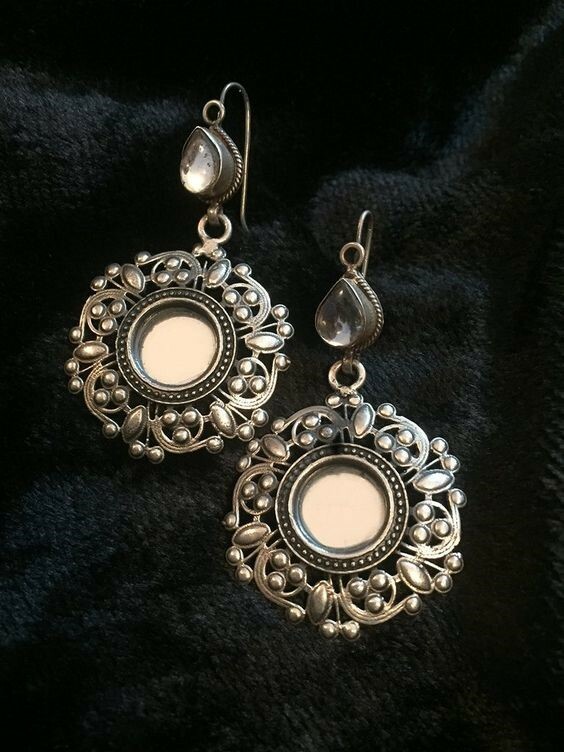 This adds shine to the glass or the stone that is being used for the making. Kundan jewelry varies in designs and styles and the process of Meenakaari is one of the process to make that happen. The step of Meenakari adds inticate designs at the back of the frame in different colours. It then goes through the process of Pakai which holds the stones through welding and soldiering. The jewelry is finally washed in order to get rid of any dark spot and ta-da! 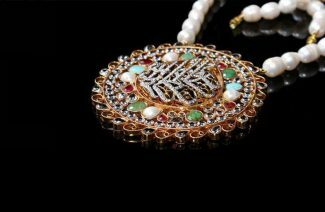 There you have a beautiful piece of royal jewelry! 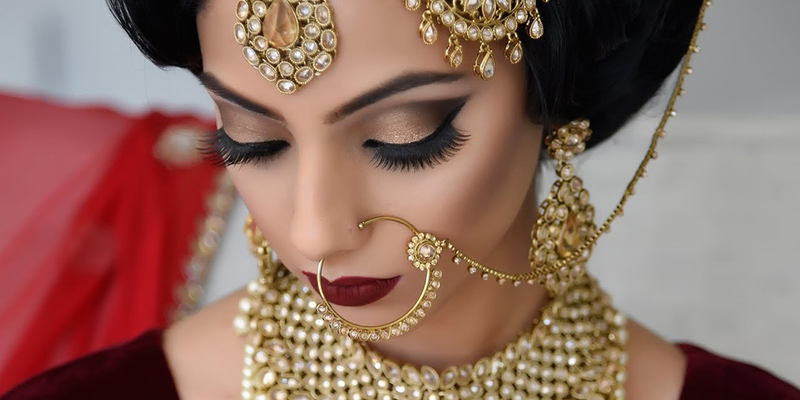 Traditional kundan jewelry has a lot of intricate detailing. However, the thing of interest is that the stones are original and can also be replaced easily. So, if you want a different colored stone with a new dress, you can go to your jeweler for the changes. The jewelry set includes several pieces including maang tikka, necklaces, nose ring, anklets, jhoomar and the list goes on! 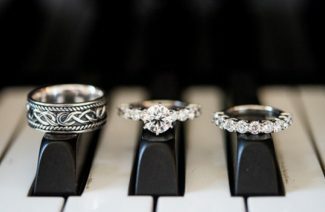 The jewelry, however, is not only restricted to be worn to the weddings but also gives an open option for parties! Keeping the jewelry in a cool, dry place is the best way to keep it safe. It should be wiped carefully with a soft cloth to remove any sweat or dirt. Kundan is not just limited to gold but is also available in silver, however that won’t suit someone with sensitive skin. 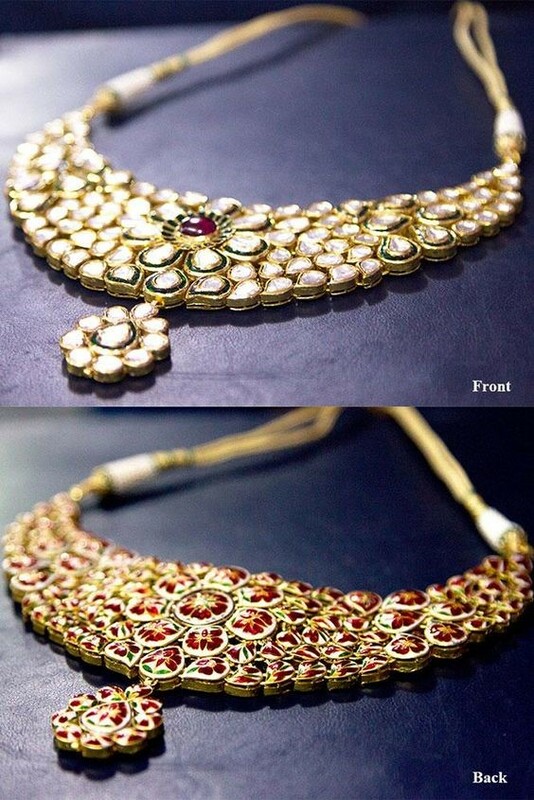 Not only is it breathtakingly beautiful, but Kundan jewelry could also be extremely in line with your budget. You do not have to spend an ample amount and get ripped of your budget to buy it for your wedding. It’s a maang tikka sitting on your forehead or a hefty choker gracing your neck, nothing compares to the queen-like elegance that Kundan jewelry drapes you in.